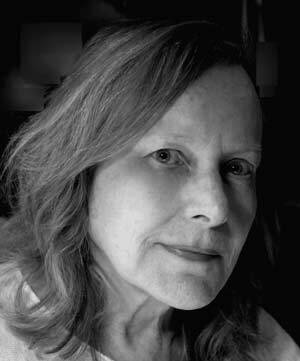 Joan Houlihan is the author of four books of poetry, most recently, Ay (Tupelo Press). Her poetry has been anthologized in The Iowa Anthology of New American Poetries (University of Iowa Press) and The Book of Irish-American Poetry–Eighteenth Century to Present (University of Notre Dame Press). She is a contributing critic for the Contemporary Poetry Review and author of a series of essays on contemporary American poetry archived online at bostoncomment.com. She has taught at Columbia University and Emerson College and currently teaches in the Lesley University Low-Residency MFA Program and Clark University in Worcester, Massachusetts. Houlihan is founder and director of the Colrain Poetry Manuscript Conference. For more information, visit joanhoulihan.com.